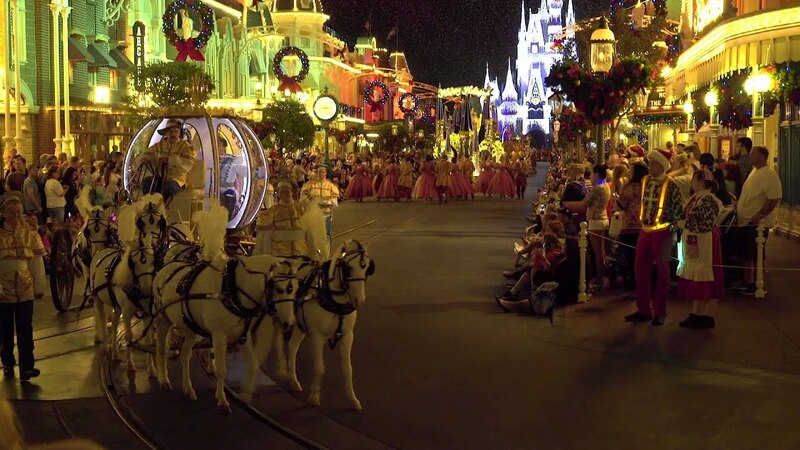 Nov 05, 2015 in "Mickey's Very Merry Christmas Party"
Mickey's Very Merry Christmas Party begins this weekend at the Magic Kingdom and sees a return of past favorites and a new a cappella show. Party nights this year are on select nights from November 8 to December 18 2015, with all dates currently still available for purchase. 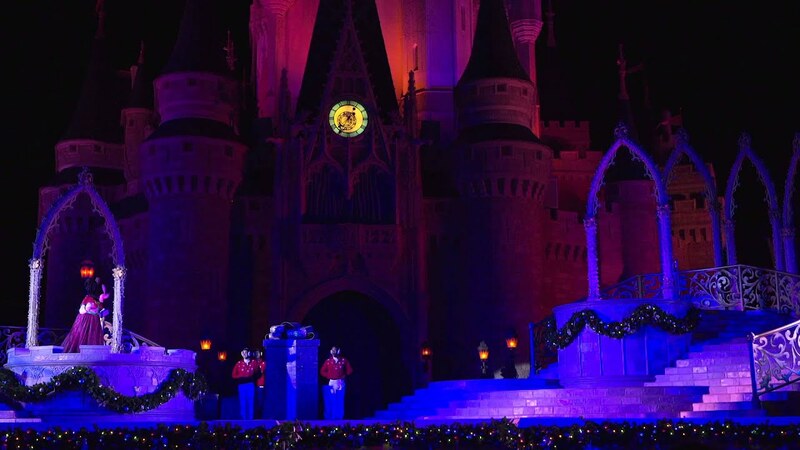 Highlights of the night include the castle dream lights with "A Frozen Holiday Wish,'' "Mickey's Once Upon A Christmastime Parade," "Celebrate the Season" castle show, and "Holiday Wishes." "Club Tinsel" - a Phineas and Ferb character dance party takes over Cosmic Ray's Starlight Cafe, and elsewhere in Tomorrowland "A Totally Tomorrowland Christmas" plays on the Rockettower Plaza Stage. New this year, a cappella group VoicePlay from the TV show "The Sing-Off," will be appearing each night on the Rockettower Plaza Stage in Tomorrowland. Complimentary hot chocolate and cookie stations will be on hand, along with character meet and greets throughout the park, including Santa Claus himself in Town Square. Tickets range in price from $74 to $82. 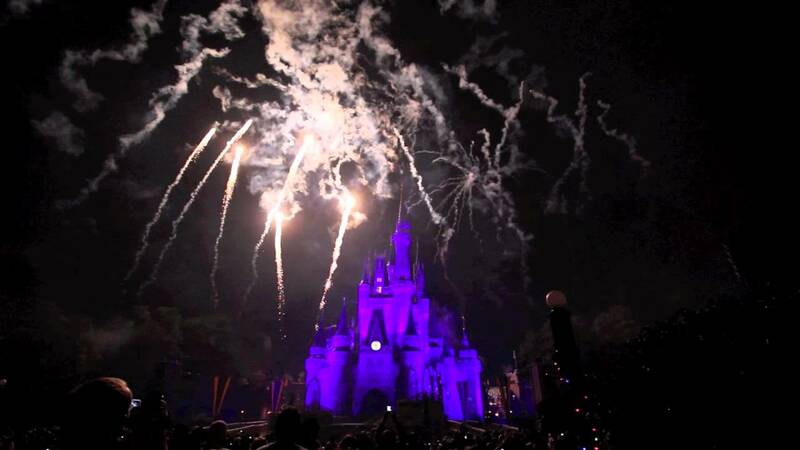 Learn more about Mickey's Very Merry Christmas Party.